By now you may be SURE you need a coach. Most successful online marketers have one thing in common! Remember, most of the successful marketers online have one thing in common – they have a coach. They invested in themselves and their future because they knew they needed help. We all need help. Don’t be afraid to ask for it! You deserve this! What image comes to mind when you think of a successful coach? If you’re like me, you immediately picture Vince Lombardi? We can learn a lot from his coaching and encouragement. But in terms of doing business online, what qualities should you look for in a good internet marketing coach? 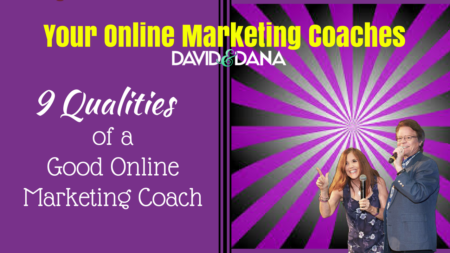 In this article, we’ll examine 9 Qualities of a Good Internet Marketing Coach, qualities that we aspire to in our own coaching. If you are looking for an online marketing coach, you may have a few a-ha moments or take-aways to help in your search. After you read through this list, you may find some of these qualities are especially important to you. 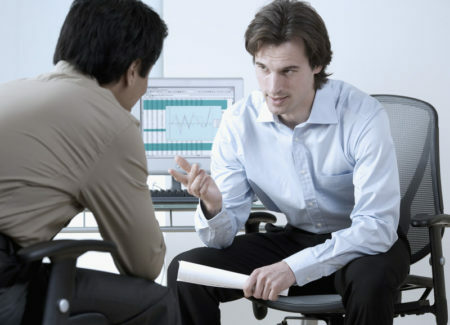 If you are receiving coaching already, this may lead you to a constructive conversation to improve your relationship. A good internet marketing coach is self-aware. To begin, it's important to acknowledge our own strengths and weaknesses and play to our strengths. A good coach only offers advice in areas where they have expertise or knowledge. We will never try to teach something we have not already learned or experienced. If we don't know, we would rather point to other resources or to persons with more expertise in that area. It’s easy to see through online marketing coaches when they are trying to “fake it.” It's always so refreshing when you find a coach full of integrity. We aspire to that standard when working with you. A good internet marketing coach prepares for each session with information, ideas, and suggestions. Ideally your coach we will be prepared for each session with online marketing consulting services that will benefit your needs. Because we will have an agenda established, we will avoid wasting time on meaningless conversation and examples that are not helpful to you. There is nothing more frustrating than to spend precious time and money listening to a coach ramble on with no direction or real substance. We will make sure these expectations are set forth at the beginning of each session to keep it running smoothly. A good internet marketing coach will hold you accountable. It is so important to set expectations and provide accountability. So, expect your coach to hold you accountable. It doesn’t serve them, or YOU, if you don’t follow through. When we make an assignment, we expect it will be done before the next session. A good internet marketing coach treats clients with respect, trusting them to follow through with all assignments. While a successful internet marketing coaching program may require some “tough love” from the online marketing coach, respect for the client is key. A good coach should never leave you feeling belittled or resentful. A lack of respect immediately breaks rapport and impairs the coaching relationship. A good internet marketing coach becomes acutely aware of the strengths and weaknesses of the client. Just as a coach needs to be self-aware, they need to know how to tap into an individual’s strengths to stimulate the greatest amount of productivity. It serves you well when the internet marketing coaching program really fits for you. For example, if you're not a techie, but have strong relational skills, we would probably not focus on teaching you search engine optimization. Some basics — sure! But to really focus on S.E.O. would not be playing to your strengths. A good internet marketing coach listens and allows adequate time for discussion. Listening is nearly a lost art. We will allow plenty of time for questions or discussion of issues or concerns which you may have with our online marketing consulting services or any assignments made. If a session is 60 minutes, we would be respectful of your time and make sure there is no rushing at the end. Having your input is important so we can be mindful of your concerns. This adds to the respect factor, and it also helps keep the sessions organized and moving along. Listening to really understand your needs will help avoid misunderstandings and better serve your needs. When an online marketing coach truly listens, the client feels heard and affirmed. It’s refreshing when the online marketing coaches’ voice is not the primary one heard during a session. 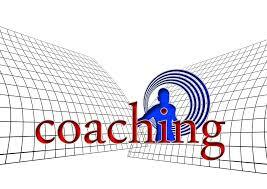 A good internet marketing coach encourages and is optimistic. There will be times when a client is struggling or not understanding the intention of an assignment. It’s possible to have the proverbial “elephant in the room” present because of some issue that is causing problems. Rather than assigning blame or offering unhelpful criticism, a good online marketing coach seeks to think strategically and find a constructive suggestion or solution, all the while being encouraging to that client. Dana nearly always maintains a positive outlook and is an amazing encourager! A good internet marketing coach provides resources, authority, training, and support necessary for the given assignment or expectation. A good online marketing coach continues to look out for resources that will help their clients. We have a wealth of information we have gained from trainings, reading books, and other sources to share. If a particular client is in need of something we don’t have, we will do everything we can to find and provide the resource that will benefit that client. This will only serve to strengthen our online marketing consulting services for all clients. Personal development is such a key component of this industry, it will be our intention to keep apprised of good resources available. A good internet marketing coach has a strong follow up system in place. When the session is over, it’s important to have some system in place for the client to use for accountability. Whether it's simply a to-do list, a Trello board, or a coaching portal you both can access, there should be some mechanism to encourage follow up and accountability. Always have the next session scheduled before ending a session. As an online marketing coach, your time slots fill up quickly, and you want to give your active clients the best selection, so they feel special and important. If at any time, you feel like you have come to the end of what you can offer a client, be prepared for next steps to offer. These are just 9 Qualities we came up with based on our experience. Feel free to offer other suggestions in the comments. We aspire to be the best online marketing coaches we can be for our clients. We've been blessed to learn from exceptional mentors and coaches including Todd & Leah Getts, Brian Fanale, and Norbert Orlewicz, among others. 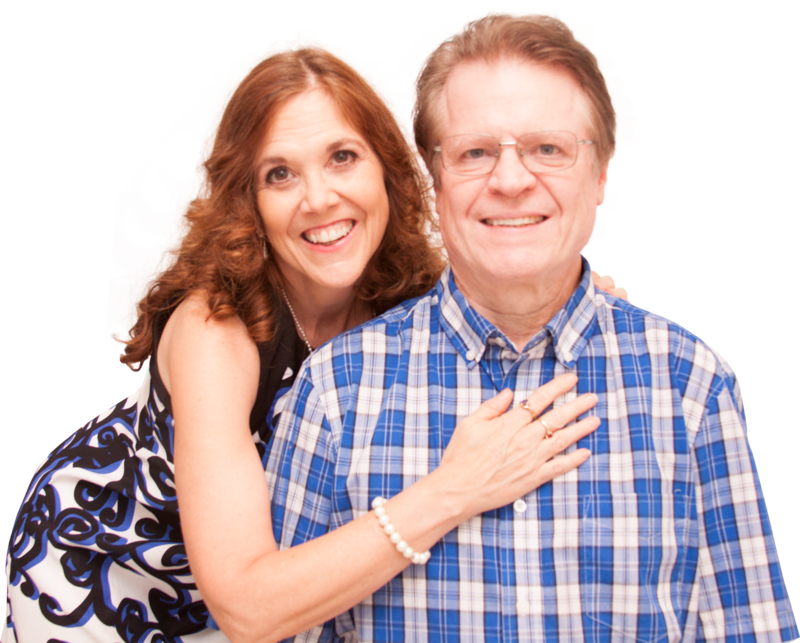 In a sense, we have been “coaches in training” since we began this online marketing journey. We learned first to point people to the resources we had found most helpful in our own journey. Then, in preparation to launch our own Internet Marketing Coaching Program, we have been paying attention to what makes a good online marketing coach. We look to our own experience here as we have spent thousands of dollars over the past couple years on online marketing coaches. We have worked with inspiring coaches and not so helpful coaches. Obviously, we aspire to be the former. As online marketing coaches, we want to recognize the potential in our clients and encourage them to play to their strengths. We want to make a profound impact on all members of our team as we provide online marketing consulting services. We have a bit of a head start in the coaching department. While a pastor, David trained to be a coach and worked closely with coaches for his own growth and self-development. 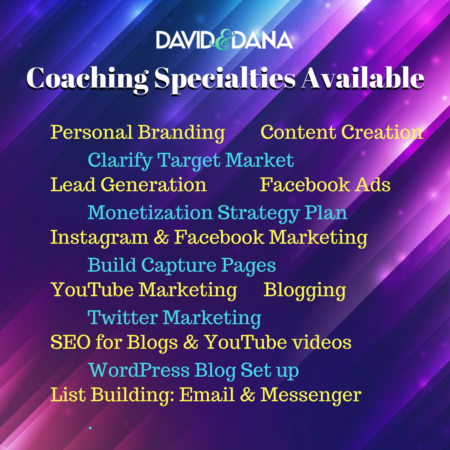 From those experiences, David brings a wealth of wisdom and knowledge which easily transfers to our Internet Marketing Coaching Program. We will help our coaching clients set goals they can measure and direct them in a way that fits for their learning skills and interests. more leads, sales and signups? new skills, like learning how to optimize a blog post? to learn how start a blog? fresh eyes to help turn your hard work into profits? Those are just a few of the things a good coach can offer you. We currently have openings for 2-4 new coaching clients and would be delighted to visit together about that possibility. If that sounds interesting to you, the next steps are to fill out a brief survey and schedule a free 15-minute Discovery Call. To begin the process, just go to our Work with Us Page or click the button below. We might not be the right match for you but, then again, it might lead to a very productive and enjoyable relationship! We are excited to roll out this new aspect of our business and are offering significant discounts to those who join us in this early stage. We are on the fast track and want to help you be there with us! P.P.S. – If you know others who could profit from an online marketing coach, share this article with them on Facebook. And, if you've found it helpful, please take a moment to like and comment as well!